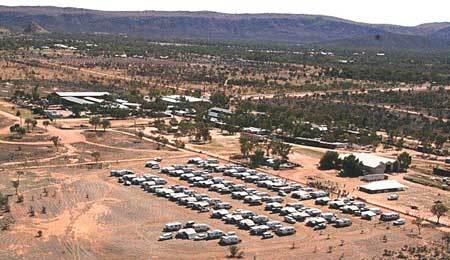 During September you will have seen over 100 Bushtracker Caravans converging on Alice Springs and District. The Bushtracker Owners Group held their Annual 2013 Muster and AGM at the National Transport Hall of Fame from Friday, September 20 to Monday, September 30. The committee would like to thank businesses and services in and around Alice Springs for their assistance during this period. Our members enjoyed their time in Alice Springs visiting many of the tourist attractions and look forward to returning in the near future.